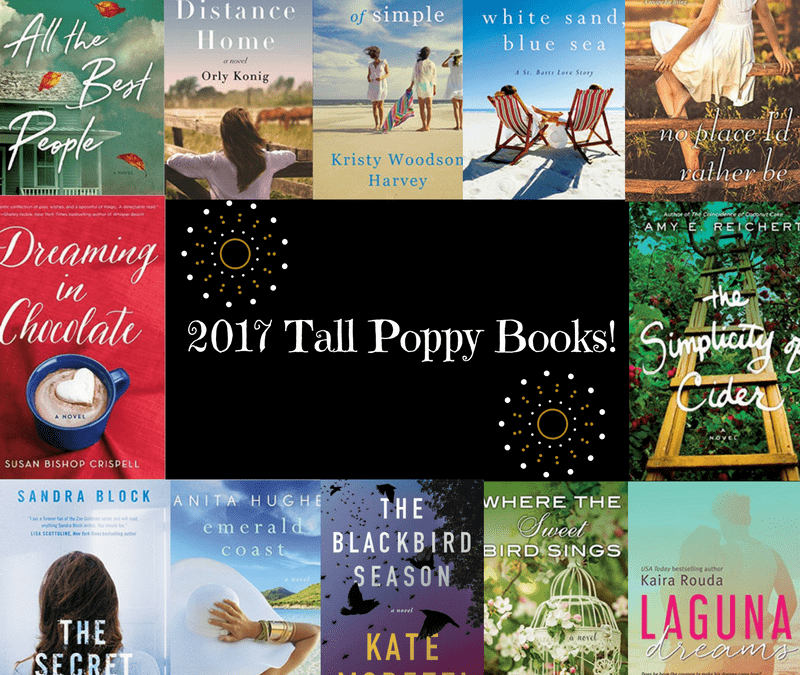 Check out the 2017 Tall Poppy Book Lineup! The new year is upon us, and many bibliophiles are setting their 2017 reading goals. We’ve compiled a list of the upcoming Tall Poppy Books coming out this year to help you select books to keep you busy the whole year through. Publishing is a tricky business, so more books may be added and release dates might shift, but keep an eye out for these wonderful titles as you stock your shelves with all those bookshop gift cards you got over the holidays! Catch up on all the 2016 titles you missed! 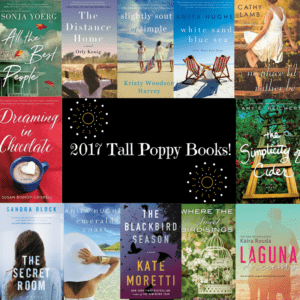 Read some titles to meet your Tall Poppy Reading Challenge goals! Take a vacation and bring your favorite books! Don’t forget to pass on your favorite Poppy titles to loved ones over the Holiday Season!